Kiama is leading the world in putting people with dementia front and centre in its quest to become dementia-friendly. This was the message celebrated at a gathering to mark this year’s International Day of People with Disability. 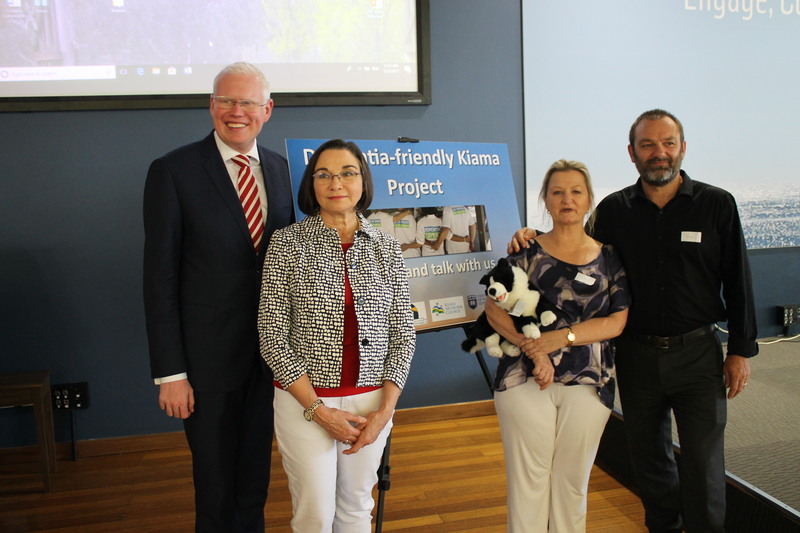 “The Kiama Dementia Friendly Project is the first time that people with dementia have been involved, rather than just their carers,” said Dr Lyn Phillipson of the University of Wollongong. She spoke movingly about the way it had changed her approach to research into dementia in a fundamental way through its focus on inclusion. “This program has challenged the status quo of what it is like to live with dementia,” she said. “It has set a gold standard that has been recognised by being the only dementia-friendly project to receive an award from the World Health Organisation. “It has changed the way Dementia Australia is looking at funding initiatives. South Australian of the Year, Kate Swaffer, who was diagnosed with dementia at 49 and has been a dementia activist ever since. She sees the way people with dementia have been treated as a human rights issue, and said the secret of Kiama’s approach is simple. “People with dementia are the experts about what it is like living with dementia. 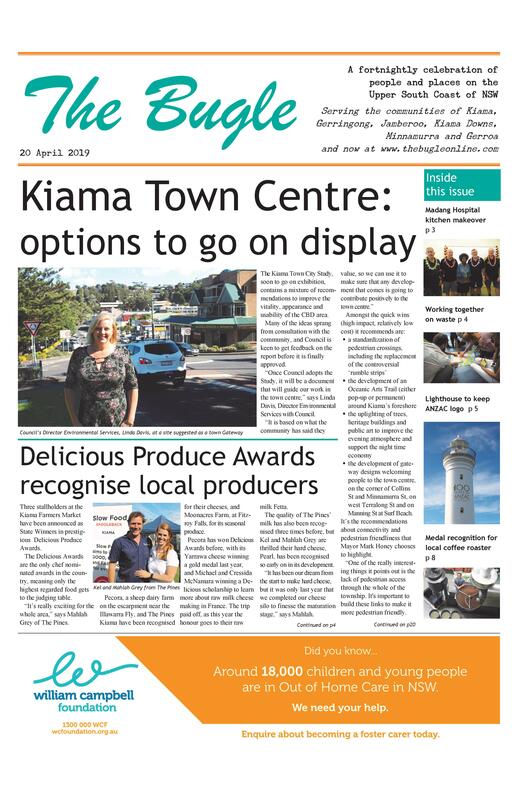 Both Dr Phillipson and Ms Swaffer spoke highly of Kiama’s DAGs (members of the Dementia Advisory Group) and what they have achieved, including developing an environmental assessment tool and community education to reduce stigma and increase inclusion. Their collective wisdom and enthusiasm has been a great support. Sue Pieters-Hawke, who has continued her mother Hazel’s advocacy work, said she was proud to have been involved with the project in a small way. “What is happening here is being done by and with, and not ‘for’, people with dementia. Gareth Ward MP was in attendance to hear of the project’s achievements and champion its aims. “Dementia is the number one killer of people over 65,” he said. To continue its work in a sustainable way, $50,000 in funding is being sought for a project officer to help achieve the various initiatives still to be rolled out.